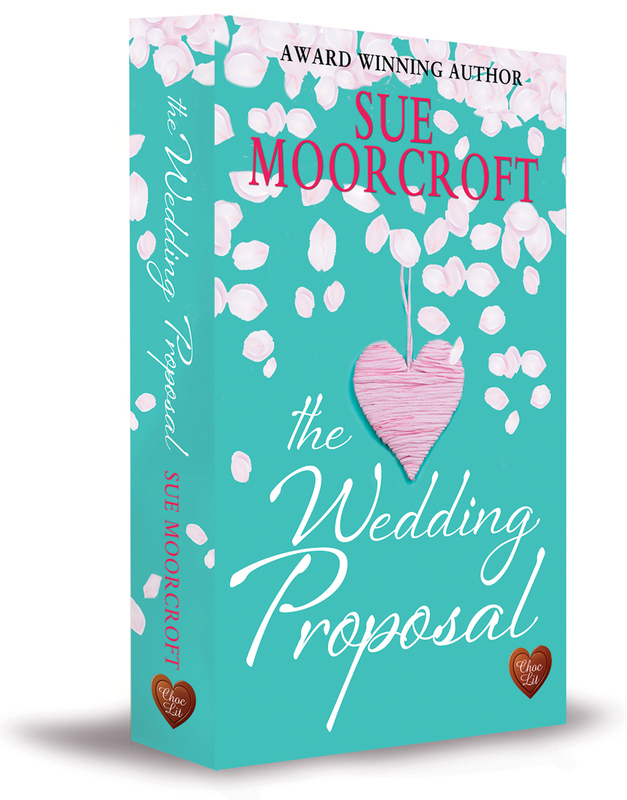 My new novel, The Wedding Proposal, is out as an ebook today! 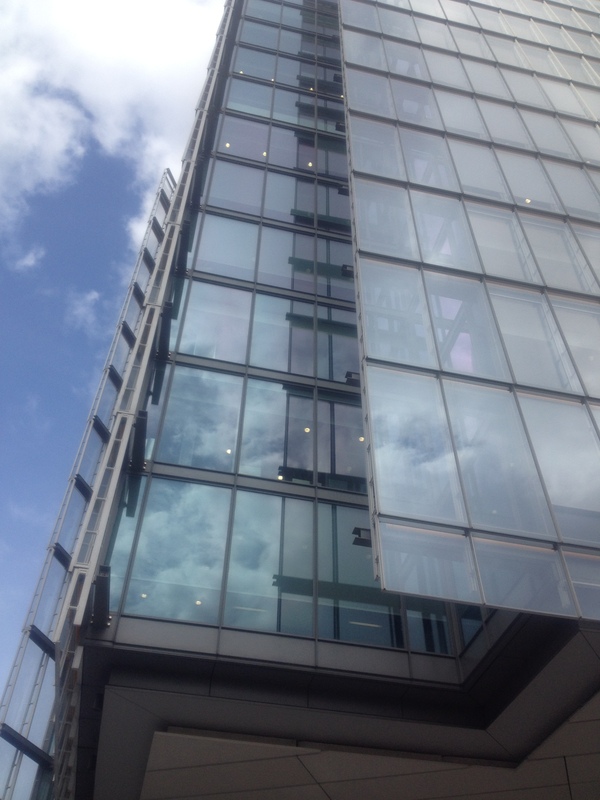 We lived in the top flat. When I was little and used to look out over a Malta yacht marina from our balcony, I never dreamed that one day I’d set a novel there. At that time the marina was just part of the scenery. 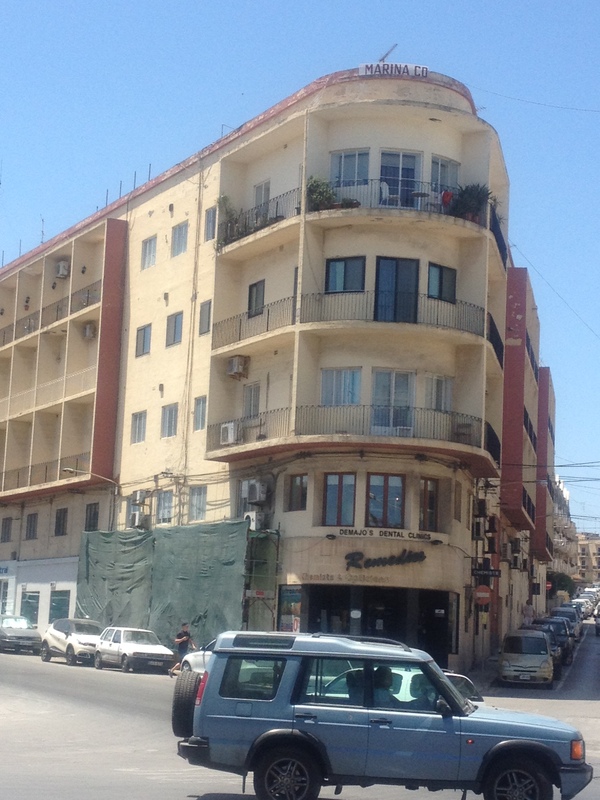 I was an army kid in army accommodation and never troubled my head over how it felt to live on a boat, even when I caught the school bus just opposite Gzira Gardens and gazed at the boats as the bus trundled along the seafront road. When I decided to make Elle and Lucas meet up again after their break up four years earlier, I wanted to put them in a situation where they couldn’t easily escape each other and so had to face their past. Put them on a boat together, I thought. So I created the Shady Lady and moored her within sight of the bridge to Manoel Island. The boat belongs to Lucas’s Uncle Simon and it’s due to Simon’s meddling that Elle and Lucas end up in the same boat for the summer. The twin of the ‘Shady Lady’. I was lucky to be invited to the Southampton Boat Show by Fairline Boats to explore the twin of the Shady Lady. She’s 42′ long. Sliema Creek and Ta’ Xbiex marina in the distance. The rock pools on the rocky foreshore. 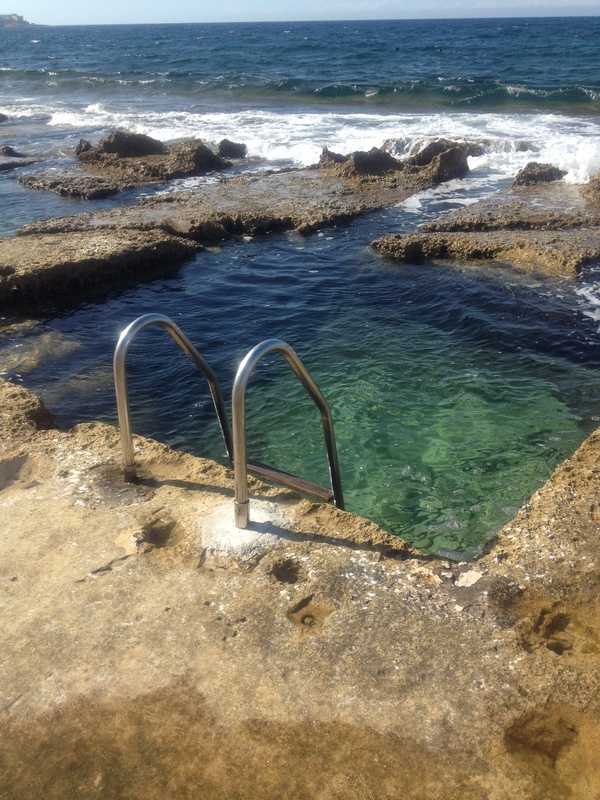 And, of course, I went to Malta to take hundreds of photos of every area of Malta that I thought Lucas and Elle might need for their story to unfold. The seafront, the gardens, the nearby resort of Sliema and, across the harbour, Valletta, Manoel Island, the streets of Gzira, the rocky foreshore and the Mediterranean Sea. 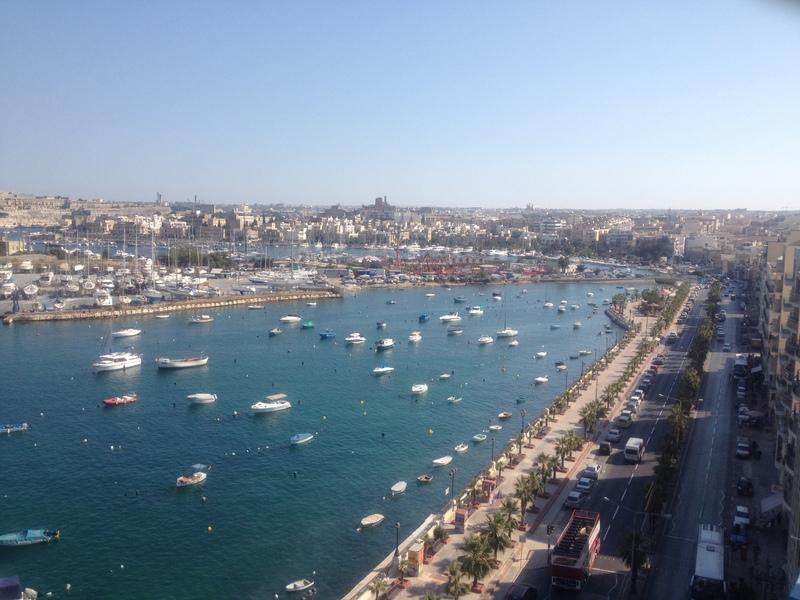 But everyone knows that I love Malta, so that was no hardship! 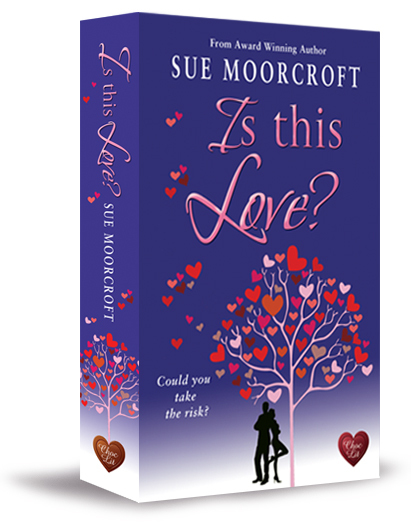 The Wedding Proposal – available today as an ebook. 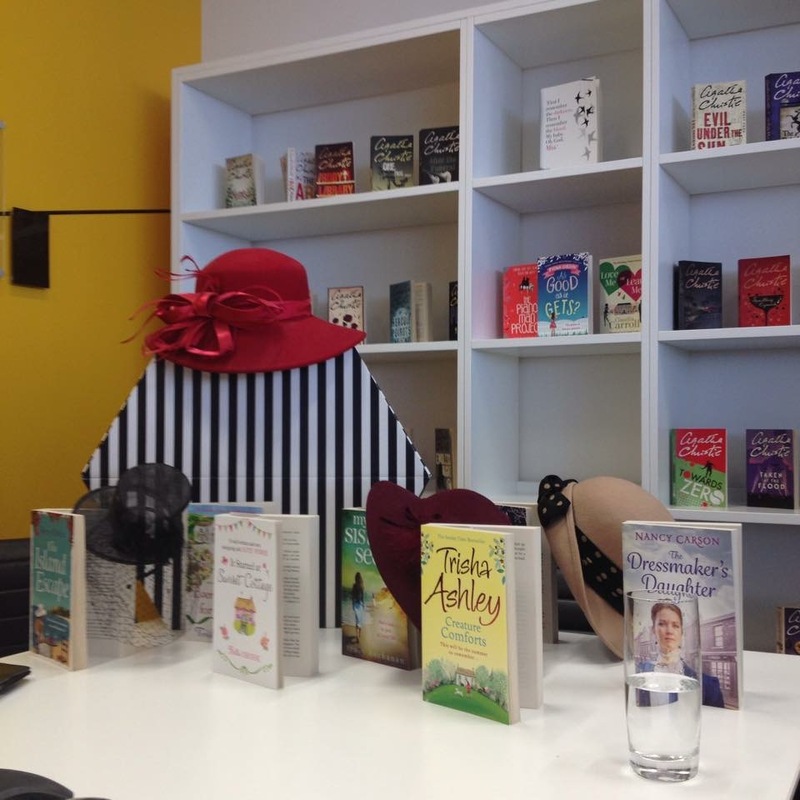 On Saturday I led a WriteStars one-day course: Learn How to Write a Romantic Novel in a Day. The venue was the gorgeous RAF club in London’s Piccadilly. Such a stylish and gracious building – but one of the selling point of a WriteStars workshop is that venues are always lovely. The group was a nice size and everybody participated well. We paid a lot of attention to where in the bookshop we might expect to see our work, as well as the nuts and bolts of constructing a plot, how to stop it sagging in the middle, how to get to the end, and how to put the right hero with the right heroine in order to spark the plot into life. 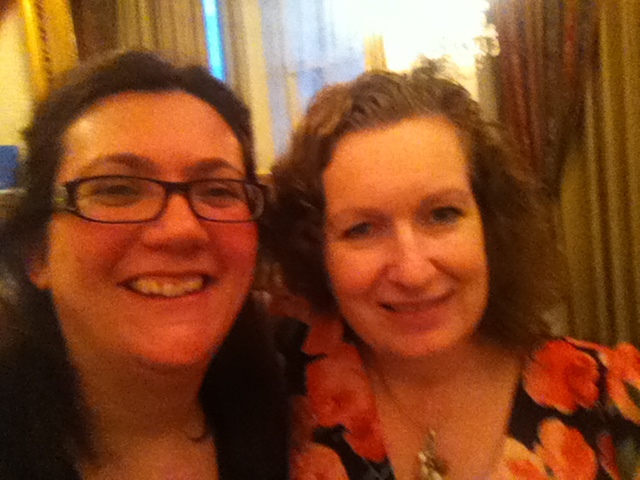 It was great to see Catherine, pictured left with me in this dubious selfie, who won a place on the course through a competition put on jointly by WriteStars and my lovely publisher, Choc Lit. She was a great participant and I think that she’ll be successful in her writing. My thanks to everybody who attended the course. You were all great and I hope to see you again. My next WriteStars workshop is in the Cambridge area, ‘How to Make Money Writing’ on 26 July 2014.